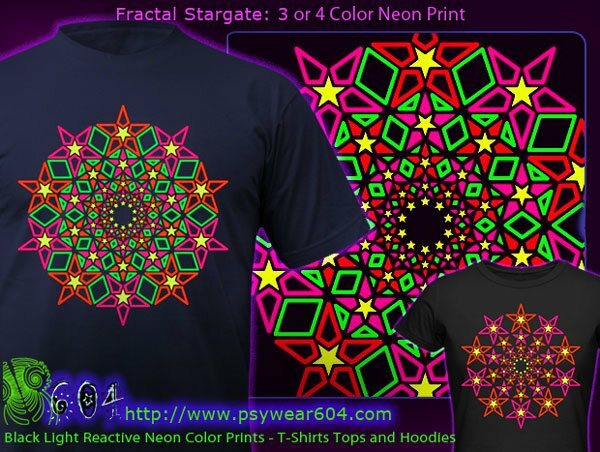 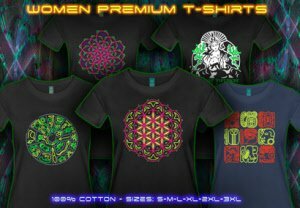 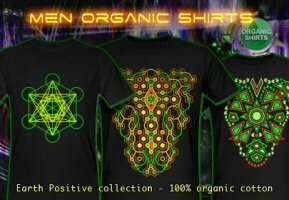 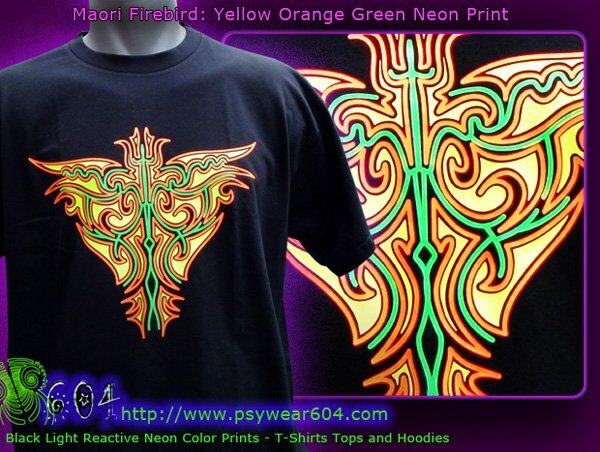 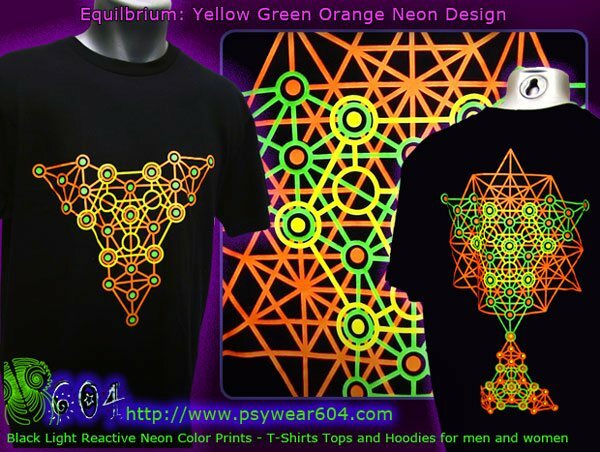 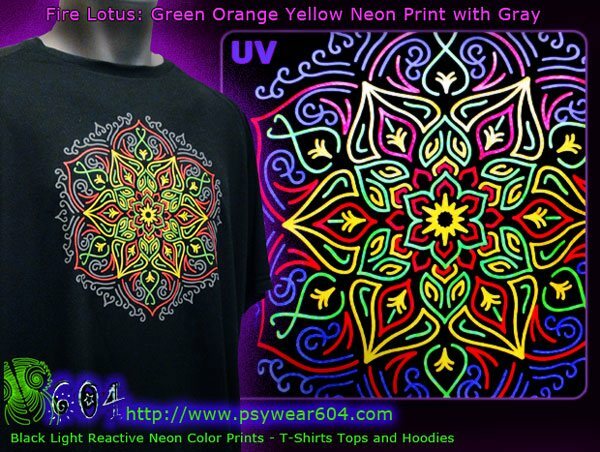 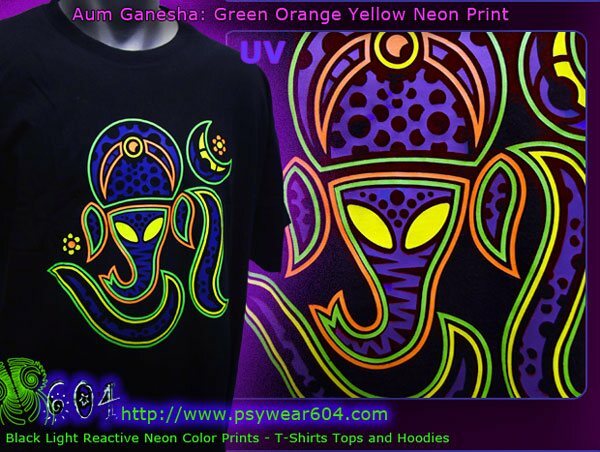 Psywear and psy trance clothing shop for party-goers and revelers. 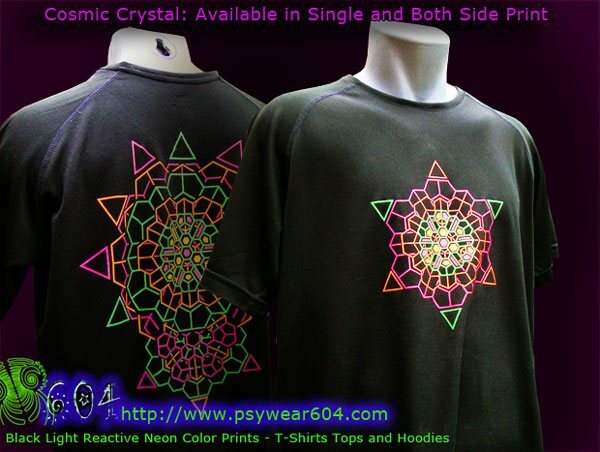 Psychedelic clothing t-shirts which flash at every party. 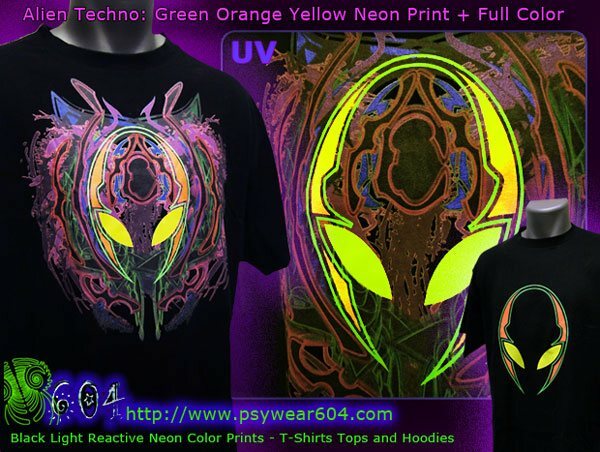 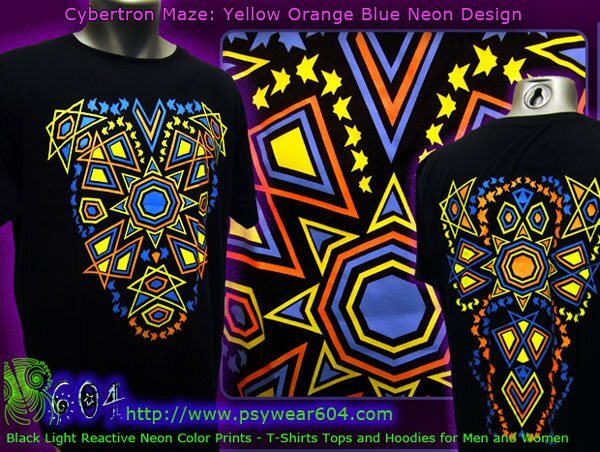 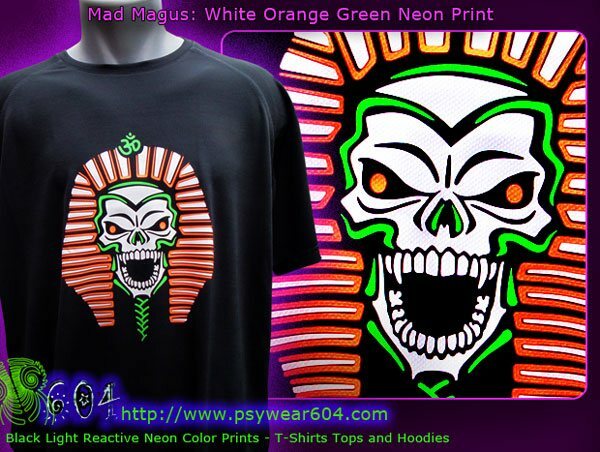 Shirts and hoodies with blacklight reactive neon color prints in many luminous psychedelic designs, which are bound to get you noticed at the dance floor. 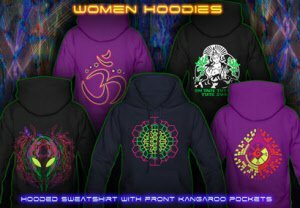 Enjoy your shopping and we wish you all a great party season. 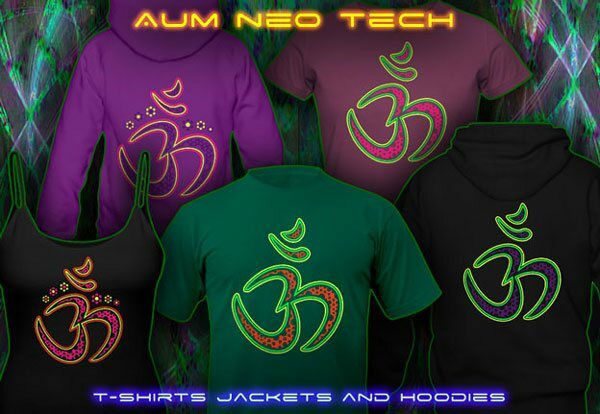 PRODUCTS NEON-DESIGNS Links Sitemap Help?